Security has transformed from a mere initiative to be on guard to a more proactive strategy with collaboration at its core. As network endpoints continue to rise in tune to decentralization and the rising number of connected devices, CISOs find themselves at the hot seat burdened with roles and responsibilities ranging from security measures to compliance and risk management. Companies should harbor an agile mindset and look out for re-inventing their internal security strategy to align better to the digital disruption. Today’s cyber-attacks require a new line of security defense, thus have emerged innovative endpoint security solution providers. Given the plethora of service providers stretching across the realm, identifying the right solution provider has always been a tough task for CISOs of companies. 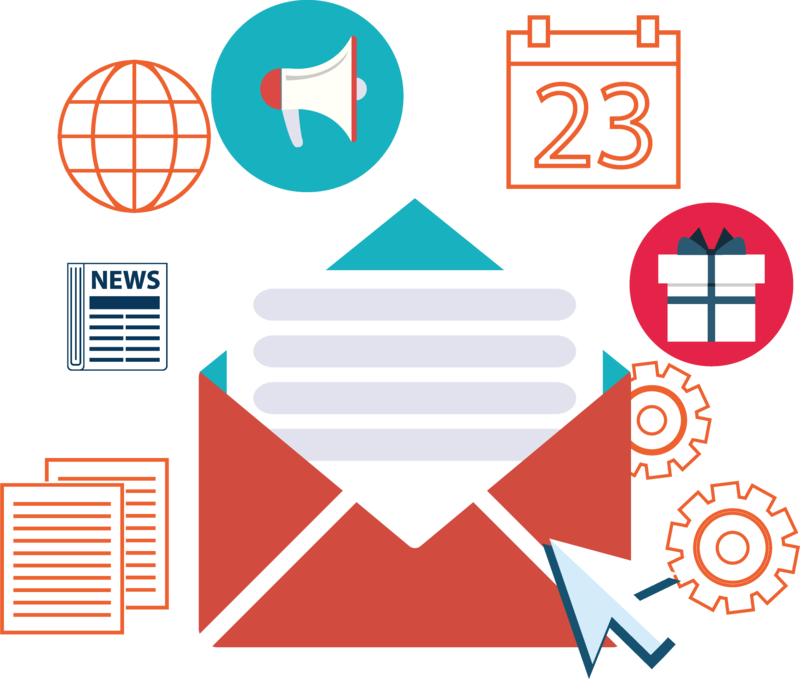 Segregating marketing claims and points of value, zeroing in on the exact requirements, keeping an eye for changing trends and the long process of trying and testing are among the hurdles organization must go through, prior to opting for a solution. With the intense market completion, buyers of enterprise solution are no less susceptible to the paradox of choice. 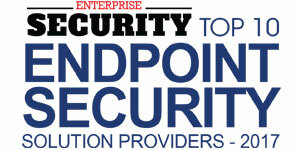 In this edition of Enterprise Security Magazine, we present you the “Top 10 Endpoint Security Solution Providers.” In the last few months, a distinguished panel comprising of CEOs, CISOs, VCs, and analysts including Enterprise Security editorial board reviewed the top companies in the domain and shortlisted the ones that are at the forefront of tackling the dynamic challenges in the security landscape. The companies featured in this issue have exhibited extensive business knowledge, along with in-depth, integrated, and innovative strategies in the security space. Check Point Software Technologies, a multinational endpoint security solution provider delivers combined hardware and software products for cybersecurity, including data security, endpoint security, mobile security, network security, and security management. The company’s solutions protect clients against cyberattacks of the fifth generation, with a leading industry catch rate of malware, ransomware, and other cyberattacks. In addition to the most comprehensive one control point security management system, Checkpoint offers a multi-level security architecture that defends cloud, network, and mobile data held by companies. Today, over 100,000 companies of all sizes are protected by Check Point’s solutions. Formogic is one of the leading endpoint security solution providers that offer end-to-end protection to network security, information security, forensics, advanced data protection, and VPN remote access. The company maintains lasting relationships with customers, suppliers, and partners. Formogic understands the risks associated with the maintenance of a business. The company shares insight and provides a range of organizations and government bodies with class data security services for reality. The Formogic team is a leader in data acknowledgment and security. Because Formogic is neither an affiliate nor a subsidiary with any product organization, its customers trust the company’s independent, unconditional guidance on all safety matters. The company has its headquarters in Weston, Florida and serves global customers. 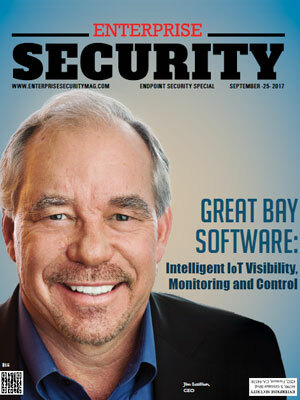 Great Bay Software provides a leading IoT safety and operational efficiency platform that provides visibility, control, profiling and intelligent device behavior monitoring on a company network. By providing real-time insight into device, location, and behavior, Great Bay helps companies, while supporting millions of connected devices, identify and respond to potential hazards, and improve operational efficiency. The GreatBay Network Intelligence Platform provides real-time visibility across complex wired and wireless networks across all network-connected endpoints, including traditional IoT and medical devices–even identifying non-managed devices. The platform enables IT, security and operation teams to recognize in real-time all devices in the network, locate, and follow up behaviors, and actively respond to anomalies by collecting and modeling real-time, historical and contextual end-point data. IntelligentID offers one-of-a-kind endpoint platform that monitors and warns about the suspect endpoint activities to secure organizations' most precious assets. The endpoint security solution company offers security solutions and insider threat management for organizations of all sized across the world. Four Intelligent ID products proactively protect enterprises against data loss, compliance offenses, job liability, and inadequate use of business resources, infrastructure concerns, and threats to insiders. Instant visibility and scheduled reconstruction of the incident are provided by the company’s robust data analysis and forensic capabilities. TEHTRIS, a leading endpoint security solution company founded in 2010, specializes in cutting edge IT safety technologies. The firm offers a solution called eGambit to monitor and improve IT security against complex cyber threats such as spying and sabotage. Clients of the firm know, understand, and control the techniques and approaches of attackers: business intelligence and computer warfare. The TEHTRIS team is experienced for over 15 years in delicate environments or crises worldwide. Thus, in order to meet all specific protection requirements or standards, the company can ensure efficiency, discretion, and especially confidentiality. Webroot is the first to leverage the cloud and artificial intelligence to stop zero-day threats in real time and is the world’s largest provider of endpoint security for companies. The best way to tackle today’s most complex challenges in cybersecurity is to forecast how the value of the identification, prediction, and remedying threats can be expanded in the connected world. Several companies rely on the Webroot for endpoint protection, network protection, and security awareness training. BrightCloud Threat Intelligence Services Webroot is used by leading companies, such as Citrix, Cisco, Aruba, F5 Networks, and Palo Alto Network among others. The company secures the connected world by using the power of machine learning. Headquartered in Colorado, Webroot operates in North America, Europe, and Asia. Bromium has developed the next-generation safety solution to provide endpoint security. With its single micro-virtualization technology, Bromium transforms security in the same way that virtualization transformed IT. The company provides even the most sophisticated zero-day malware with the most advanced endpoint security. Bromium’s solution isolates every user task automatically in a lightweight, micro-VM, unlike traditional safety technologies such as AV or virtual containers that rely on detection. 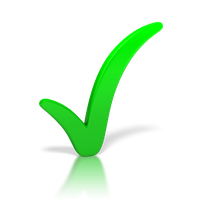 This enables users to click any item without risk of compromise, thus protecting the company. Bromium has won numerous awards in the industry for technological innovations. Now, the company is an expert in delivering efficient endpoint security with its unique technology for micro-virtualization. Comodo was built based on the belief that every digital transaction must have an integrated confidence and security layer. In order to authenticate, validate, and protect their most important asset–information—and to fight against constant malware and cyber attacks that are creating global devastation, thousands of companies rely on Comodo technology. Comodo Cybersecurity is a global cybersecurity solutions innovator and a Liasdo Security Solutions division. The endpoint security solution provider has been at the forefront of successfully safeguarding most sensitive information for more than 20 years, and today, the company offers an innovative cybersecurity platform that makes LAN, Web & Cloud threats useless. Comodo's mission is to safeguard what matters most and enable companies to take risks in a world where it is impossible to prevent attacks. Comodo Advanced Safety software provides seven defense layers including self-sandbox and behavioral analysis. Endgame provides advanced anti-virus military endpoint protection. The company enables security operators with all levels of skills to provide full power protection by utilizing the latest machine-learning technology in the industry, from ransomware, phishing, and attacks targeted. Endgame offers complete endpoint security of stacks with early prevention, fast detection, and response and automated haunting of threats. Endgame is the only security platform for endpoints that offers a unique hybrid architecture that provides both cloud management and data location that meets all industries, regulatory, and worldwide compliance requirements. Endgame protects its people, technology, and mission globally, with each branch of the U.S. military and with the most significant commercial organizations worldwide. ESET developed award-winning software for threat detection as a safety path innovator. ESET provides multi-layered endpoint security solutions including botnet protection, network protection, antivirus and spyware, and exploit blocker. ESET aims to now ensure that everyone is able to benefit from the incredible technological possibilities. For business and consumers in over 200 countries and territories, the safety solutions offered by the company today make the most of the digital world. ESET allows users to benefit from their full potential and technology in a secure digital world. For its clients enjoy working with ethical and loving staff, the company creates a safer technological environment. ESET offers its customers unique customer service experience and cutting-edge solutions with effective training and R&D.